Finally, Osama bin Laden went off the stage. He has been the face of evil, threat and terror. That what caused death, destruction, instability, harm, terror and war. I lived in the US when the towers fell, and by chance I was not where I was supposed to be – at a meeting at the Mercer Hotel in Manhattan, a short distance from Ground Zero. As a matter of fact, when the second tower fell, I was on the phone with my co-worker and friend, who went there in my place and got trapped on the island for a few days. And I was there to witness a country going from a state of over-confidence to shock, grief, anger and – reaction. I remember the speeches of George W Bush and the call to consume as a civic duty. And I witnessed everyone going shopping after Thanksgiving day – and beyond. I recall the events being set in motion – Afghanistan and the Iraq war, as well as the stalling economy and the frenzy to get it going again. He was the killer of innocence and as long as he was on the loose there was no way to forgive and move on. As long as he was alive, security felt threatened and compromised. President Obama has decided to remove the bogeyman now and called for the spirit of unity in the first few days after 9/11. It is good news, because it will allow the war on terror to be ended and enable the administration to concentrate on the real issues at hand – to correct the course from a path to promote consumption, to a road of spearheading compassion. The renaissance of a nation founded by mystics. This entry was posted in The world we live in Now and tagged Osama bin Laden. Bookmark the permalink. 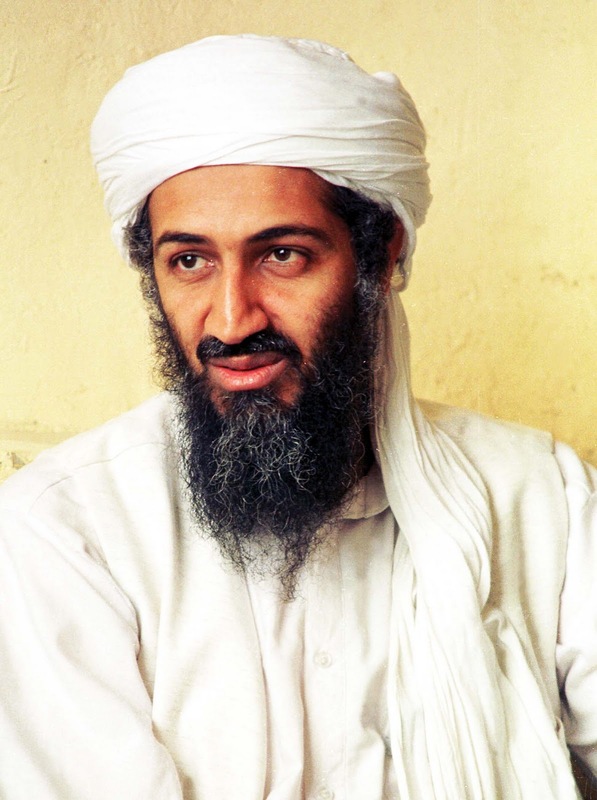 I read that some were really celebrating the news of Bin Laden’s death. Cheering and almost dancing in the streets. Yes the wicked witch is dead. Celebrating a revenge killing and then referring to it as justice being served is to me a clear statement of a primitive state of Being. Then again so too is any form of violence for any reason. Yes, I think it is up to Obama’s leadership now to set things straight. He needed a powerful symbol to conquer fear and instill confidence and create a reset – but now the course must be corrected quickly to not allow the ego to triumph. It despite this is to exult in the killing of people. One should weep over them with sorrow. I think he gets it. So says Proverbs 24:17, in a book that millions of Americans hold sacred. vengeance is the Lord’s alone. petty, juvenile, and small. And we should all be worried about that. able to wreak more havoc on the world. have reminded us about the powerful role of vengeance in human affairs. when we are resisting it. upon all Americans to recognize the essential humanity of us all. we’ve spent billions to win. angels, and to our best national aspirations.